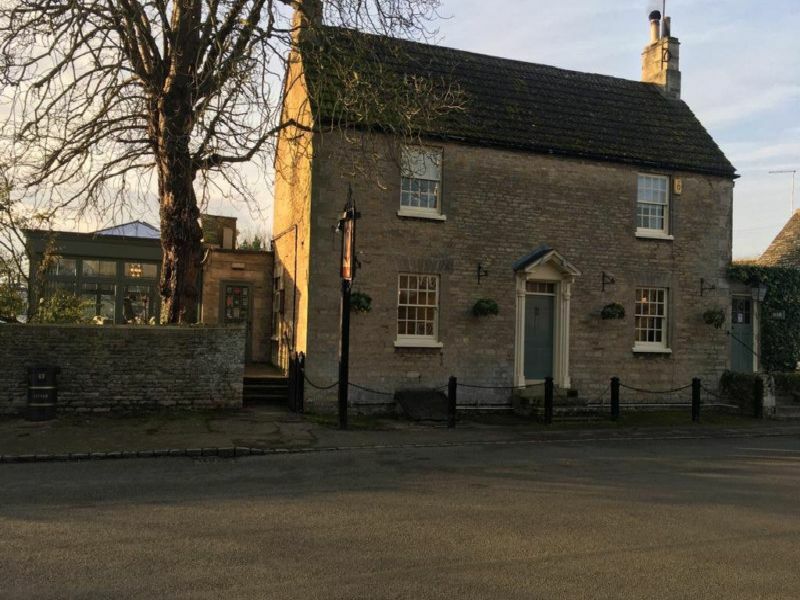 The Falcon, on the main road through the village of Fotheringhay, just down the A605 to the south of the city, has been a favourite of the food guides - and diners - since current owner Sally Facer took the reins in 2007. The archetypal country pub has won the Northants Dining Pub of the Year award numerous times, and regularly featured in the prestigious Michelin and Good Pub guides. Now, however, Sally is looking to release some capital and has put the freehold to the pretty, stone-built hostelry, set in its own grounds with an orangery, on the market at £895,000 (plus VAT) with Rutland-based KSA Commercial, a business transfer agency specialising in the valuing, marketing, and sale of hotels and pubs. In the meantime, though, it is business as usual for Sally and the team at The Falcon. “Whilst the intention is to sell the Freehold, there is the opportunity for the current owner to remain as an operator for a savvy investor, either as part of a lease deal or in a management capacity,” said Kevin Ayton, of KSA. “That said, should purchase be made by an owner- operator, the vendor will hand over the reins along with the amazing staff team who help make this business what it is.” “The addition of the Orangery has brought about not only additional covers and the opportunity for larger functions, but also allows flow to the manicured garden and patio, complete with pizza oven and barbecue,” added Kevin. “Built in the delightful honey coloured local stone under a tiled roof this is an archetypical country pub. This building and business has benefited from continued investment, and has been maintained fastidiously, which has cemented its excellent reputation and the regard in which it is held.” Details can be obtained from KSA on 01780 435072.